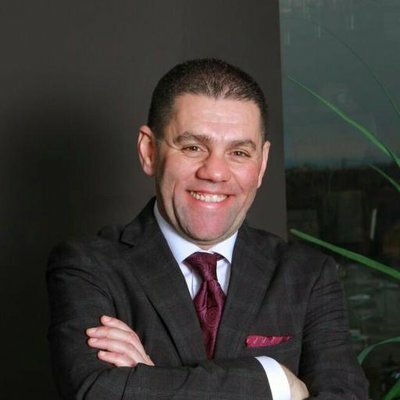 A true Canadian success story, Mohamad Fakih, founder and President of Paramount Fine Foods, arrived in Canada with very little and through perseverance, hard work and ambition, has created a global chain of restaurants, along with a strong, positive and inspiring reputation. Find a mentor and gain experience. Don’t sell a customer, build a relationship. Be courageous and take on new opportunities, it could be your destiny; Don’t just dream; plan. The bottom line is to have a positive bottom line. To be sustainable, to stay alive, to continue to employ people, you need to be profitable. Build a great team and culture. Hire the best. Don’t settle for second best. Build a stronger community and give back until it hurts. With philanthropy playing a prominent role in both his personal and professional life, Fakih has earned a reputation as a builder within our community and abroad. Be ambitious, be bold, be responsible, be involved, be engaging, be generous and take care of your community. The full version of this article originally appears here.